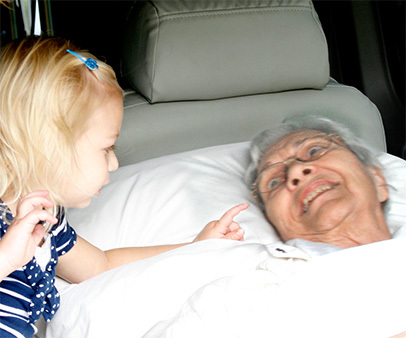 Our range of transportation services deliver only the highest level of patient care. We strive to fulfill every need that our patients desire by never compromising on service, integrity or the high standard of medical transport services that we have placed upon ourselves. 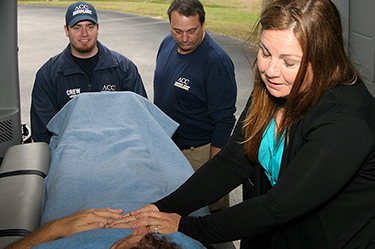 It’s these standards that have made ACC Medlink the leading medical transport company. We specialize in bedside-to-bedside medical transportation. 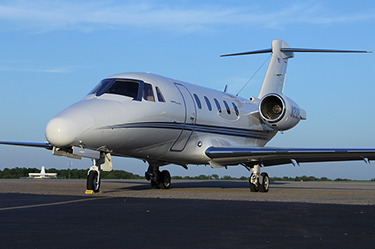 We have special expertise in bedside to bedside air medical transportation services worldwide. We accept patients from the most basic level of care to critical care cases and provide medical crews who never leave their side to ensure the highest level of care for our patients and their families.